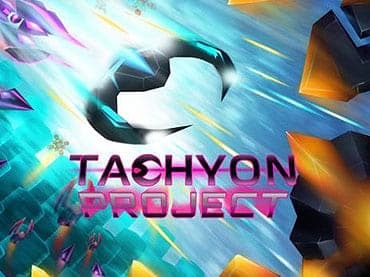 In Tachyon Project you will find combination of a large variety of weapons, many unique enemy types, power-ups and innovative gameplay ensures a long-lasting challenge with new discoveries at every level. - Story mode comprising 10 levels, with hand-drawn cutscenes. If you have questions about Tachyon Project game, please contact us using this form.